Senegal’s tech startup scene may still be small, but a rise in venture capital (VC) investments — led by French investors — suggest that things are beginning to warm up in the West African country. Rodolphe Rosier — a Frenchman who co-founded a Dakar and French based solar home system startup OniriQ two years ago with Mohamed Sarr and Michael Hernandez — is optimistic. He says over the last two years the country’s VC scene has been growing “rapidly”. Rosier attributes the growth to the recent arrival of French VCs like Partech, Orange Digital Ventures and funds engaged in seed finance, like impact investment fund Teranga Capital. Indeed, last year Senegalese startups raised $10.7-million (in just three investments) — up from $6.5-million in 2016, according to figures from French VC firm Partech (the VC only tracks deals higher than $200 000). 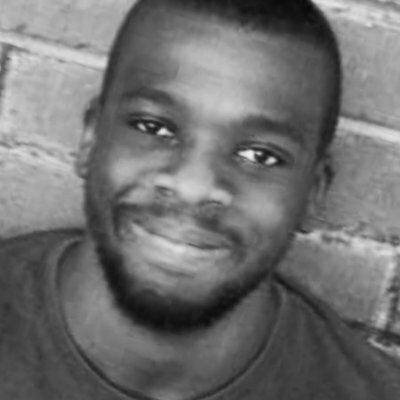 Last week, Paris-based media group Trace announced it had acquired a stake in Senegalese classifieds platform CoinAfrique in what Papet told Ventureburn was a “media-for-equity” deal. This, while earlier this year the Financial Times reported that InTouch founder and CEO, as well as Teranga Capital co-founder, Omar Cissé had secured a €7.1-million investment from two French companies — oil and gas giant Total and IT services company Atos. Rosier says Senegalese startups are struggling to raise capital from banks — who do not ordinarily fund startups — especially those at an early-stage. Rosier himself borrowed €100 000 from French banks BNP Paribas and Crédit Industriel et Commercial (CIC), in addition to a grant he received from the French government through the investment bank BPI France. He says private investors have been involved in the country’s tech startup ecosystem “for a long time”. “Especially French corporate VCs such as Orange Digital Ventures and the French development agency AFD via its subsidiary Proparco,” he points out. But the VC scene remains small. Orange Digital Venture VC investor Marième Diop says although the VC is yet to invest in any Senegalese startup, it is “looking at many” opportunities to do so, but adds that a concern is that many are still at too early a stage to qualify for investment from the VC. 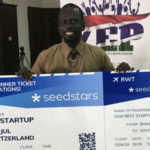 This is echoed by Impact Hub Dakar co-founder Fayelle Ouane, who says Senegal’s venture capital scene is still “quite small”. “There is only one fund that does VC investments and that is fully dedicated to Senegal, Teranga Capital, and there are a couple of funds that operate out of Senegal but invest on the whole continent such as Partech Ventures and Orange Digital Ventures,” points out Ouane. She explains that although early-stage funding is “definitely a key challenge”, Senegal’s angel investment network is still “under-developed and still unorganised”. In addition, Ouane says venture capital and private equity options are only available to a select few, usually more established firms. Because of this, a few startups, she points out, are turning to startup competitions and crowdfunding as a way to access funding. The government’s Délégation à l’Entrepreneuriat Rapide (DER) programme may also help. Through the new initiative, the government invest a combination of zero-interest loans and equity into startups. 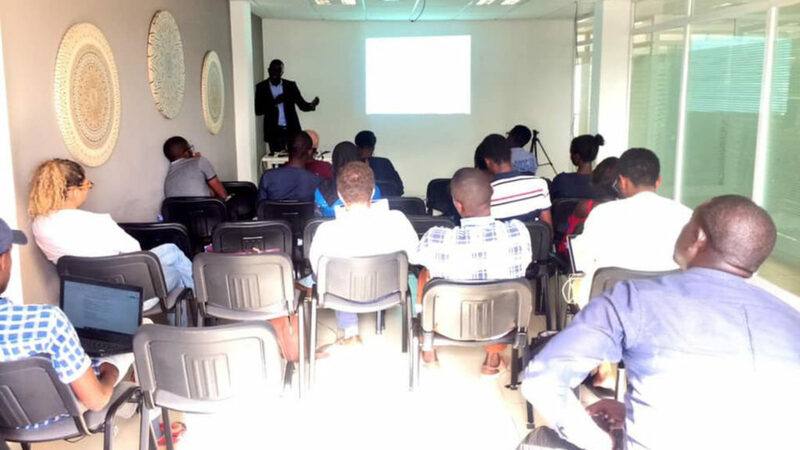 Ouane recommends that Senegalese startups that are looking to tap VC funding ensure they have the right team in place with complementary skills and to ensure that they have managed to develop a trusting relationship over a number of partnerships. “I would also recommend that they pay specific attention to their unit economics. As they start having discussions with VCs, they will need to show a good command on this to make themselves look investment-worthy. It’s also important to clearly show your traction in your documents and your plan to scale,” says Ouane. Senegal might not exactly have the muscle of a burgeoning tech startup scene that Nigeria, Kenya or South Africa has, but it remains a country to watch. *Ventureburn editor Stephen Timm assisted in writing this piece.